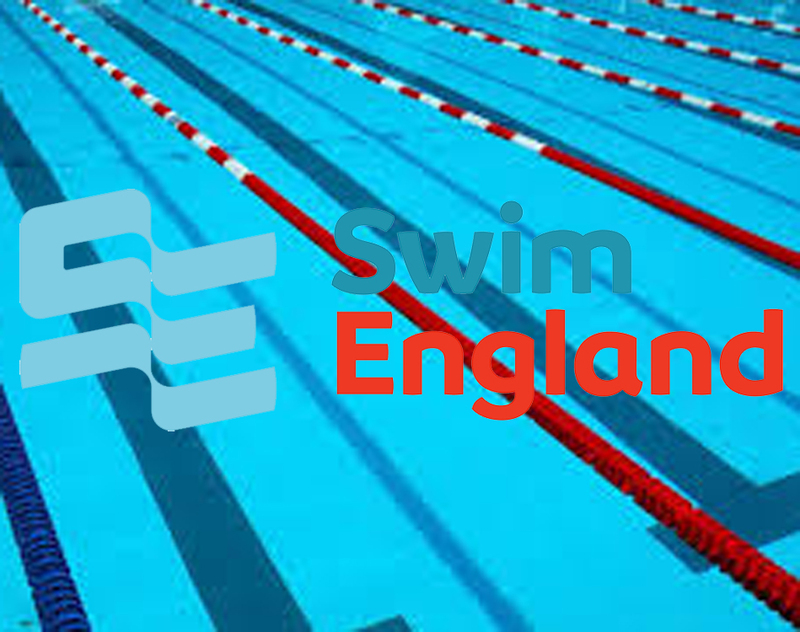 PLYMOUTH Leander and Mount Kelly were among the medals on the opening day of the Swim England National Meet in Sheffield. Leander’s Ben Fannon claimed gold in the 16 year-old boys’ 100m breaststroke. He clocked 1:07.55 minutes on his way to the title. In the same final, his Leander team-mate Joseph Thompson just missed out on joining him on the podium with a fourth-placed finish. There was also a fourth place for fellow Leander swimmer Marcus Gardiner in the senior men’s 100m breaststroke. He clocked 1:03.34. Mount Kelly picked up five medals on the opening day at Ponds Forge. Morgan Penny claimed silver in the women’s 100m breaststroke in 1:11.69. There were also silver medals for Molly Francis (women’s 400m IM), Scarlett Orchard (15 year-old girls’ 200m freestyle) and Ben Grainger (MC 100m breaststroke), while Finlay Middleton claimed a bronze in the MC 100m freestyle. Leander’s Finlay Washburn and Ethan Rayment, Mount Kelly’s Louise Edwards, James Bartley and Dartmoor Darts’ Matthew Plumb all reached final on the opening day. Meanwhile, Devonport Royal’s Abi Daly knocked four seconds of her PB in the MC 100m breaststoke heats.